Noleggio Versilia, reviewing your needs and offering the best solution, helps you choosing your car. 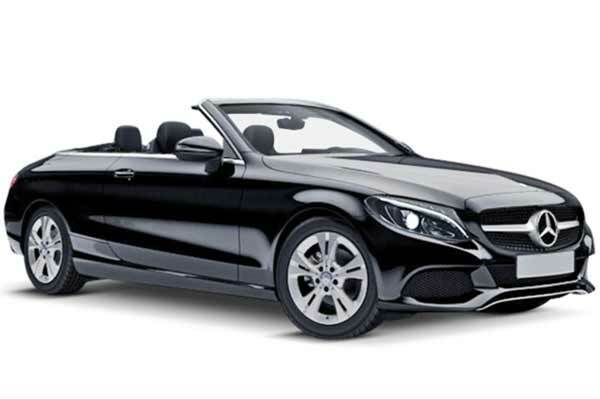 When you have chosen your car between the available ones, we will take care of all the bureaucratic, administrative, replacement and selling duties; we will deal with the maintenance costs and the extraordinary repairs, property tax, replacement of pneumatic tyres, casko and driver policy, RCA, fire and theft policy. The vehicle can be driven by every member of the company. We offer luxury vehicles, formal cars and cars with a small or medium engine for hire long or short-term. Choose your ideal vehicle in our car park, the one that will make your special occasion or corporate event an enjoyable experience. Buying a car means you need a large deposit, and when you decide to sell it there are bureaucratic and economics onuses to be solved. Renting a car on a long-term basis is a solution as you will only ever be liable for your monthly rental costs that can be planned during the rental time and it is tax-deductible. We offer a fine selection of vehicles – luxury cars, cars with a small or medium engine - to hire on a long term basis (from 12 to 36 months). Personal & business car contract hire. Long Term Car Rental is a convenient and inexpensive alternative to buying a car since our costumer will be free from every burden of property. 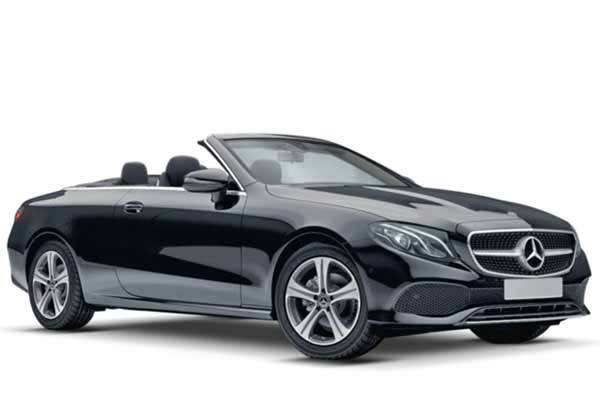 Noleggio Versiliagives you the opportunity to rent the "Mercedes E", contact us by email or phone +39 338 9042127 for further information. 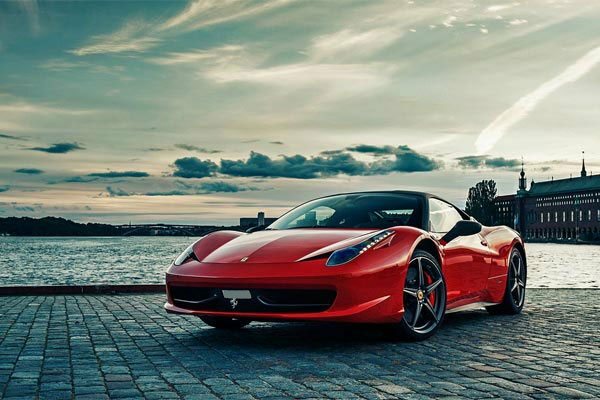 Noleggio Versiliagives you the opportunity to rent the "Ferrari 458 Italia", contact us by email or phone +39 338 9042127 for further information. 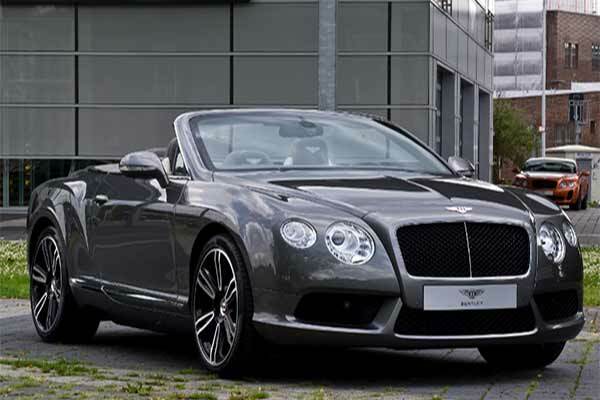 Noleggio Versiliagives you the opportunity to rent the "Bentley Cabrio", contact us by email or phone +39 338 9042127 for further information. 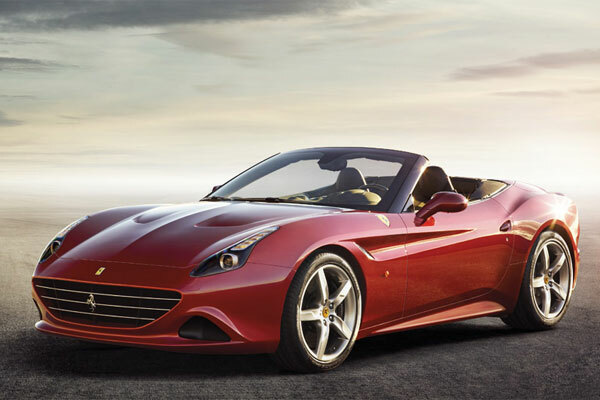 Noleggio Versiliagives you the opportunity to rent the "Ferrari California T", contact us by email or phone +39 338 9042127 for further information. 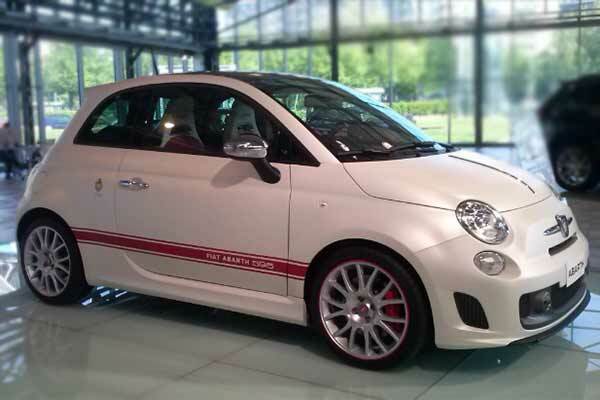 Noleggio Versiliagives you the opportunity to rent the "FIAT 595 Abarth", contact us by email or phone +39 338 9042127 for further information. 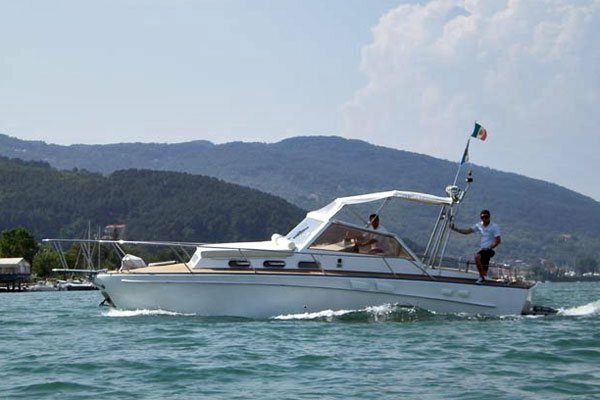 Noleggio Versiliagives you the opportunity to rent the "Mercedes C", contact us by email or phone +39 338 9042127 for further information. 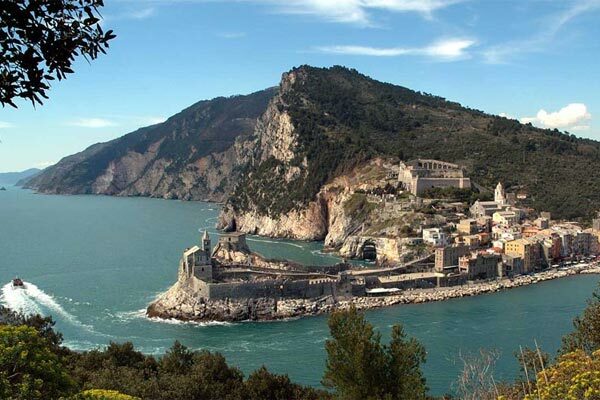 We rent luxury cars in Tuscany a for week-end and months. 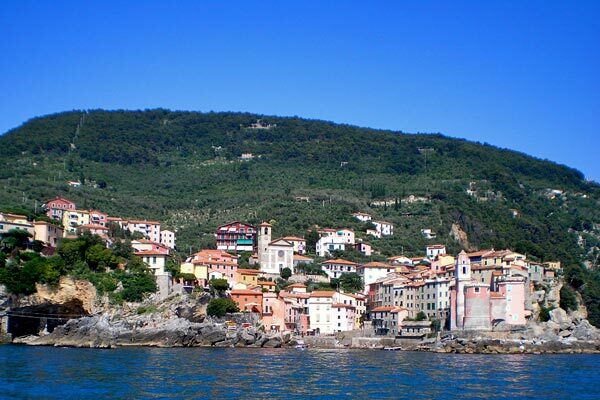 We rent cars with small and powerful engine for week-end and months.